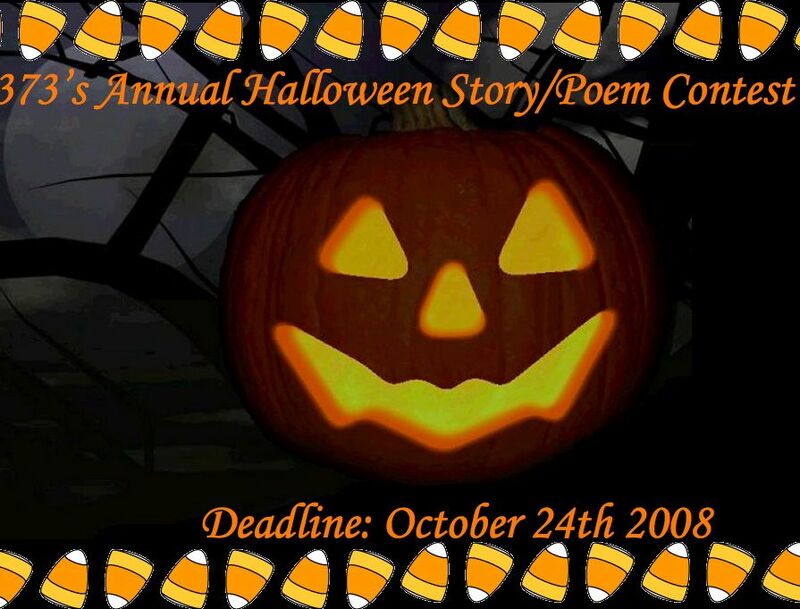 Halloween story contest and Links Here! Deadline is October 27th, 2014. All stories should be blogged on this link. Or Type written.